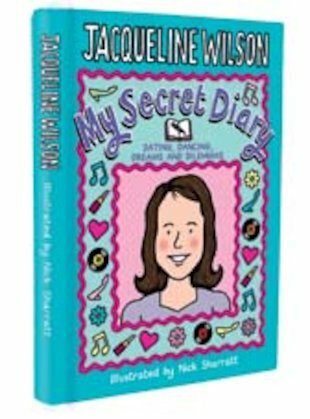 i need this book cause i love jackies book! literally everyone loves her of course! duh shes like amazing! i will love it!